One of the most common misconceptions is the outdoor air is more polluted than indoor air. But the truth is indoor air quality can be more polluted than outdoor air quality due to walls, paints, new mattress, dust etc. hence Indoor air quality (IAQ) is more important as we spend around 70%. 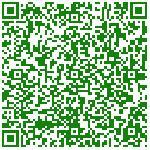 If you are new to Indoor air quality and want to learn more about it, then you are reading the right post. We will show you what is Indoor air quality, what is affecting IAQ, Why health of your family and colleague is at risk and what you can do to improve IAQ. 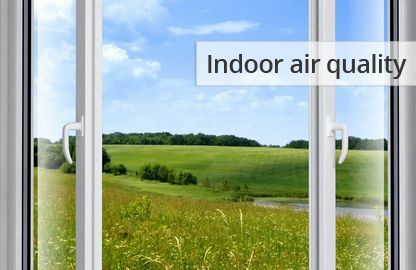 Indoor air quality refers to air quality within buildings, homes, offices and around it, as it relates to the health and safety of the occupants as per EPA. If you are like other homeowners or safety officers you will always try to keep it clean, comfortable and safe. But activities like cleaning, vacuuming, disinfecting do not help to reduce indoor air pollution completely. If indoor air is polluted then employee or family members can face sick building syndrome. In this situation occupants can experience acute health issues related to time spent in building with no specific illness or cause can be identified. When indoor quality is low then occupants can face serious health issues like cancer, heart disease or respiratory illness. It may start with few warning signs like sore throat, headache, dry or itchy eyes, constant coughing, fatigue, shortness of breath, congestion etc. If infants or small children show one of the symptoms then it is time for Indoor air quality monitoring & Testing. Indoor air quality monitoring is a procedure of testing, assessing & identifying various pollutants present in building. As individuals long term health and comfort is largely depends on Indoor air quality monitoring. There are several methods are available to monitor / test IAQ, but here we are giving only two methods or procedures which are very popular. Real Time measurements (Short Term): In this method real time monitors are used to detect pollution sources and pollutants level throughout the day. Integrated Sampling (Long Term): In this method sample is collected for 8 or 24 hours on filter paper by passing calculated amount of air, then that filter paper is analysed in laboratory to detect various parameters. Read more about What are Air purifiers and how do they work? IAQ involves the climate, ventilation and Humidity. 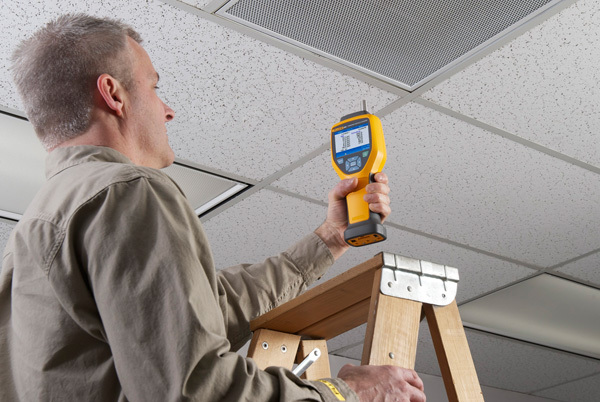 We conduct thorough inspections of indoor and air conditioner air by selecting important sampling points. Results obtained from IAQ monitoring program can be compared with the below mentioned chart to know about indoor air quality parameters. Buy some houseplants can absorb chemicals like benzene, formaldehyde, carbon Monoxide etc. and keep indoor air clean and fresh. Few plants like spider plant, gerbera daisy, aloe vera, Azalea can help you to keep air clean. Rotate shifts of workers to reduce overlap timing of exposure to pollutants. We Perfect Pollucon Services are trusted and verified Environmental services company offers various Industrial and residential indoor air quality monitoring services including physical, chemical and biological parameters. Call us or fill up contact us form for more information. Very Informative article! We often take indoor air quality for granted. We also do not take any precautions or measures to keep the indoor air quality in check. The tips listed above should be put into practice by households all over to keep air quality in check.